New Tune - "Oh Baby O!" I just finished composing a new tune for my great granddaughter who celebrated her 1st birthday last week. We call her Baby O, so I named this tune "Oh Baby O!" Greg Ferguson wrote lyrics for the tune and I asked him and Katie Moritz to record this video with me. Posted on August 31, 2015 by Katie Moritz. 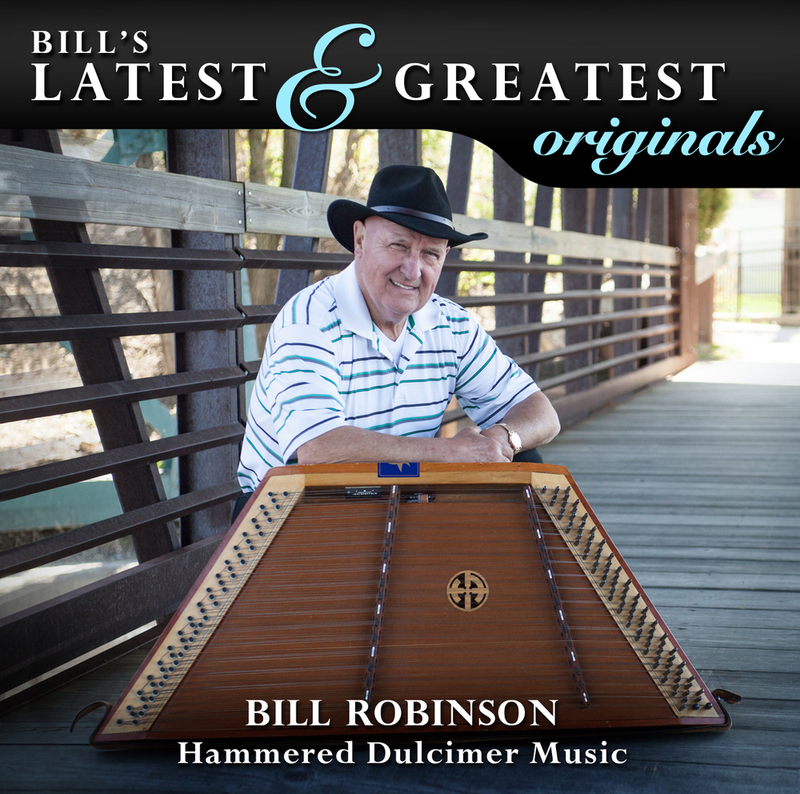 Here is the sheet music, accompanying MIDI, and a sample of this tune from Bill Robinson's recent CD release. As always with Bill's music, his teaching in workshops and classes will inevitably vary from this sheet music. Don't worry. It's still the same song. Posted on July 6, 2015 by Katie Moritz. 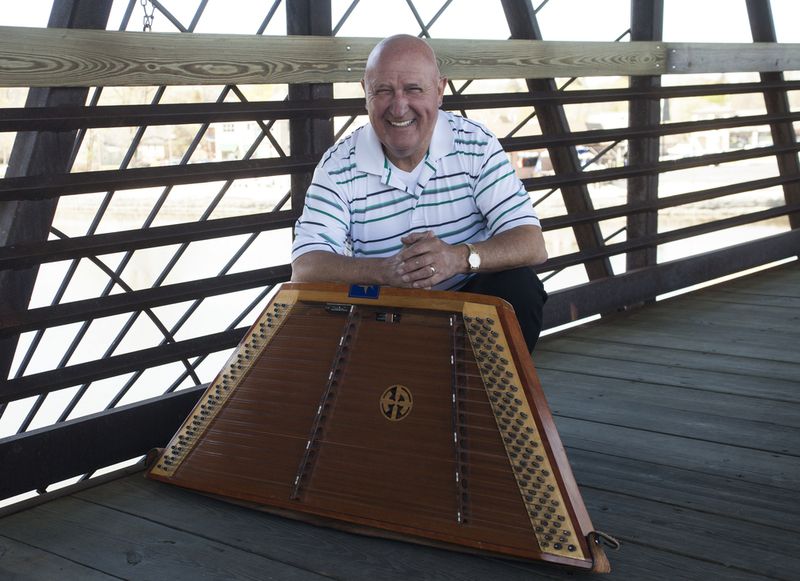 In over 50 years of performing, one of the most common requests Bill Robinson has gotten is, “Do you have an album with just dulcimer music?” This recording is a response to that request; It is simply hammered dulcimer. 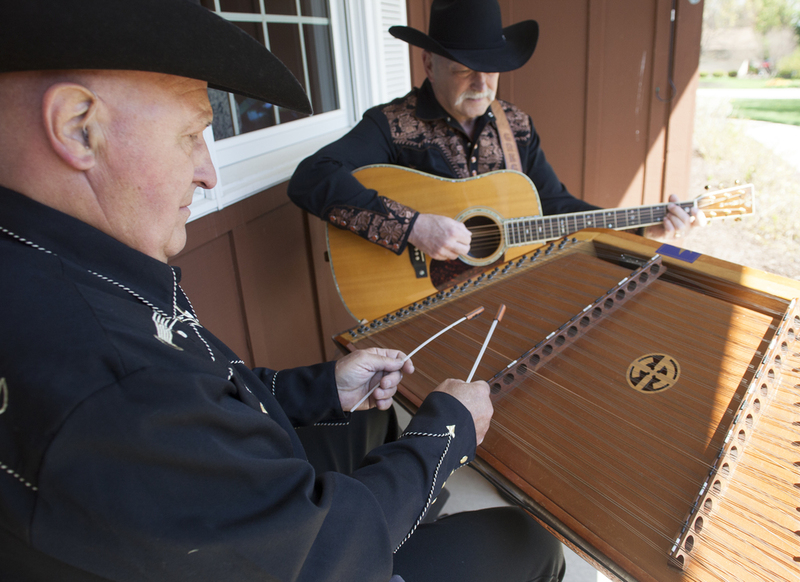 Accompanying Bill is his cousin Marvin Robinson (bass), and his long time musical partner, Greg Ferguson (guitar). All 16 tunes are original compositions by Bill. Many of them have never been recorded by him and several are all-time crowd favorites that haven’t ever been heard quite like this! Listen to a few of the tracks below! Posted on June 30, 2015 by Katie Moritz. This year I received a Fellowship Award through the Illinois Arts Council and as part of this, I will have a short feature on the television program, Arts Across Illinois, on WTTW Chicago. Posted on December 10, 2014 by Katie Moritz. Posted on August 26, 2014 by Katie Moritz. Here's my latest tune. Watch the video to learn how to play it! Posted on July 16, 2014 by Katie Moritz. 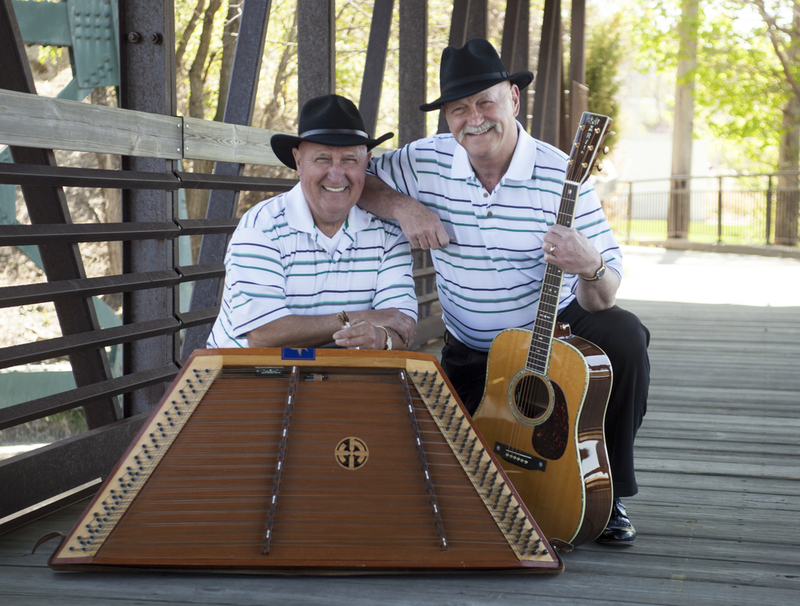 Greg and I just finished playing at Opryland Hotel and Riverboat in Nashville, TN. Posted on February 18, 2014 by Bill Robinson.